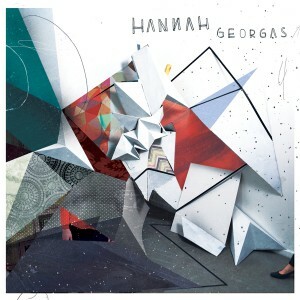 Vancouver based singer/songwriter Hannah Georgas goes deeper into the machinery for her new self-titled effort, following up 2010’s This Is Good. A stint earlier this year opening for Kathleen Edwards, and being in her road band, helped expand Georgas’ horizons. The album is stuffed with catchy pop numbers, but makes its deepest impression when she falls back on the confessional songwriting that is her forte. “Ode To Mom” works through pain in the verses to hit a soaring redemptive chorus. It’s the track that will stick with you. Hannah Georgas is on the road in the States this fall supporting Husky, hitting San Francisco for a date at the Café Du Nord on October 30th, followed by the Satellite in Los Angeles on November 2nd.